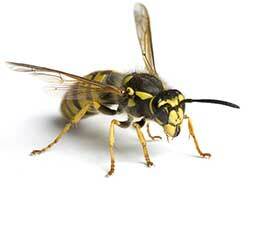 Do you have yellow jackets, paper wasps or hornets buzzing around? Adept Pest delivers the best wasp treatment for homes and businesses. If you do, it’s time to call Adept Pest to take care of your wasp problem. 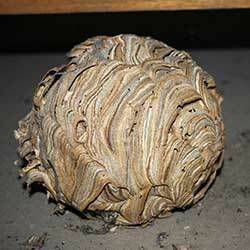 We offer wasp treatment and nest removal to the entire Seattle area, including the Eastside. It’s common to see more wasps in the fall as they switch from collecting arthropods and nectar to scavenging for other food sources and that means they have more contact with people. 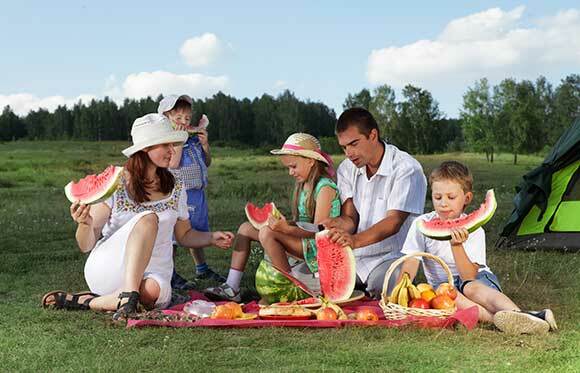 They love to invite themselves to your picnics and outdoor gatherings and once they see food, they don’t want to leave. While honey bees only sting once (because their barbed stinger remains in the skin), wasps do not have barbs on their stinger so they can sting once, withdraw the stinger and sting again. That’s bad news for people as 1 wasp can sting you many times and their sting is painful. Plus, it can turn into something serious and can be fatal, especially if you’re allergic to them. The autumn is the perfect time to get rid of wasp colonies as when the weather turns colder, the queens and males mate and the new fertilized queen over winters in attics, woodpiles or other protected areas. While you may think they are gone, they are just waiting to start the nesting cycle all over again in the spring so call in a pest control professional to take care of the problem now. The best method to control wasps around your Seattle or Eastside home is to remove the nest though this is harder than you might think. Why? Most wasps forage about 1 mile from their nest so finding the actual nest can be difficult to impossible. That’s a lot of space to cover and their nests can be hidden in many places, both outdoors and indoors, from wall voids and attics to an aerial nest in a tree, even underground. Since nests are built in the spring, by mid-summer most nests are too large and difficult to approach, especially ones in attics, crawlspaces or in the walls of your house. Plus, you have to be careful as they are not only a nuisance, they can be a serious threat as there is always the danger of anaphylactic shock from their venom. Depending on the type of wasp, they can sting with little provocation, especially the bald-face hornet, paper wasps and yellow jackets. In order to keep you and your family safe, call Adept Pest to remove all wasp nests as we have the proper protective gear and follow specific procedures when removing nests to evade potential problems. After all, who wants to get stung when you can avoid it by calling in a professional? Adept Pest Solutions offers wasp control and nest removal to the entire Seattle area, including Eastside communities from Bothell down to Kent. 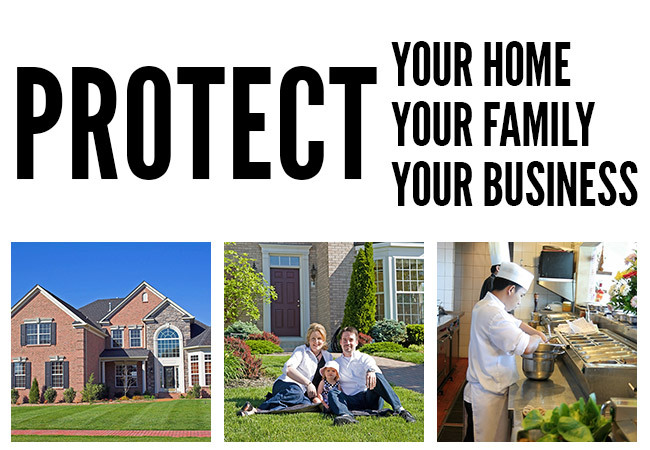 All treatments are done by Adept Pest technicians who are licensed by the Washington state Dept. of Agriculture and certified by Seattle/King County Dept. of Health. You’ll be glad to know wasp treatments are guaranteed from the date of service until December 31st of the same year. So, if you have a wasp nest or suspect you have a nest in your home or in your yard, be safe and contact Adept Pest to take care of your wasp problem instead of trying to deal with it yourself. Wasps are any insect that belong to the order of Hymenoptera and the 4 wasps listed below are all common to Puget Sound. They are usually considered to be beneficial because they feed on fresh fruit and nectar and feed their young nuisance insects, like flies and spiders. Sometimes called umbrella wasps because of the unique shape of their nests, paper wasps are longer, thinner and more smooth and shiny than other wasps. Nests are often built underneath eaves on a house or in/around structures and plants. Watch out as they will attack when their nest is disturbed and will sting repeatedly. Running into yellow jackets are no fun as they will sting with little provocation and turn into major pests during the late summer when scavenging for meats and sweets at picnics and campgrounds. Normally they build exposed aerial nests though they also build concealed nests underground, in crawlspaces or voids in a wall. These hornets are larger in size and have a distinctive white and black design so they stand out from other wasps. Very protective of their nest, they are aggressive, have a strong sting and will sting repeatedly if you bother them. You’ll usually find their nests in shrubs or trees but they can be located on roof over-hangs, attics and crawlspaces. Unlike the other 3, mud daubers are not aggressive and do not defend their nests. This is good news for you as they are unlikely to sting unless they are handled. If you don’t like spiders, you may want these around as they feed their larvae paralyzed spiders.